Are you looking to help a friend by sending them the maths lesson they missed? 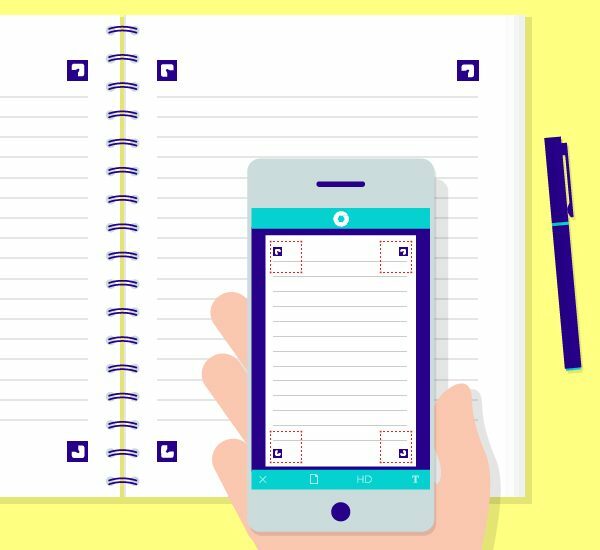 Do you need to share your notes with an absent colleague after an important meeting? Looking for notes in your notebook or notepad can waste precious time. 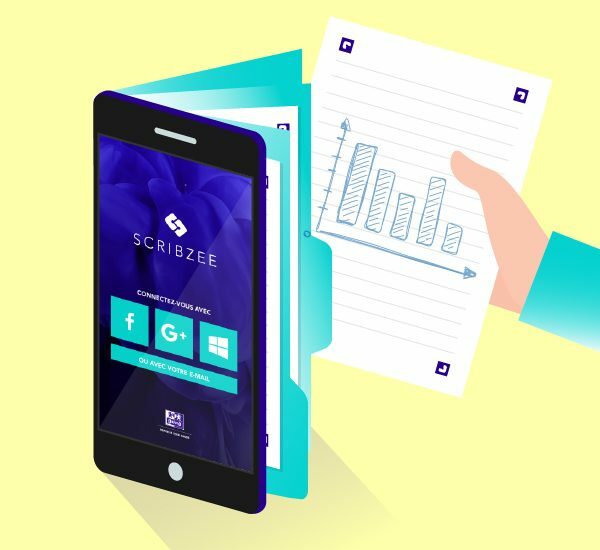 With SCRIBZEE®, you can create accurate and perfectly legible scans of your lecture notes, meeting reports and to-do lists that you can also file by topic. 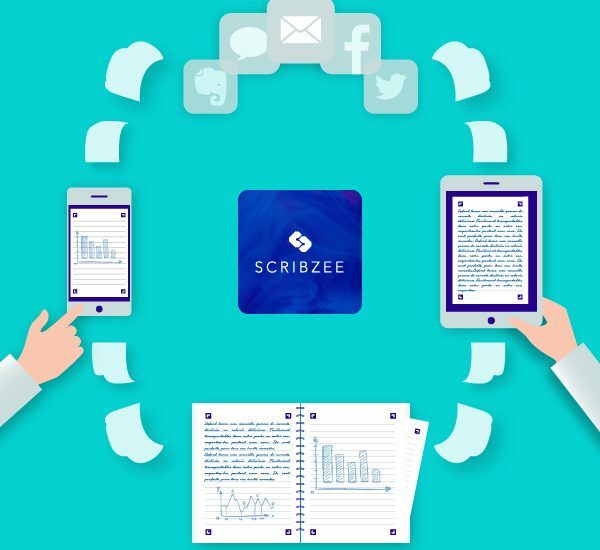 How to scan your pages?